Leeds, UK, 14th February 2019 – Here at BigChange we are truly committed to improving road safety. We feel the that setting a good example for our customers, employees and the community starts with us. That’s why we’ve partnered with two Charites, Brake the Road Safety Charity and Transaid – Road Safety in Africa, as part of our corporate and social responsibility campaign “Leaders for Life”, to make the biggest difference we can. Leaders for Life brings together a group of influential and inspirational CEOs and senior executives who together will create a ‘movement for good’ through raising awareness of the importance of road safety and highlighting this in the workplace by sharing their own driving habits transparently. This month’s winner of most improved driver goes to Stuart Lawlor of Corporate Road Solutions. We recently got the chance to catch up with Stuart to talk about the impact the Leaders for Life program has made on his driving habits. We couldn’t be prouder of Stuart’s commitment to safe driving and Corporate Road Solutions desire to partner with BigChange on improving road safety and driver behaviour. BigChange: Could you briefly explain your background and industry experience. Stuart Lawlor: I have over 40 years’ experience in the transportation and logistics industry. I began my career as a Driver for White Arrow, then moved onto Woolworths and then Argos where I was employed for twenty-seven years, fifteen of these as a Transport Manager. BigChange: How long have you worked with BigChange & how has this partnership impacted your business? 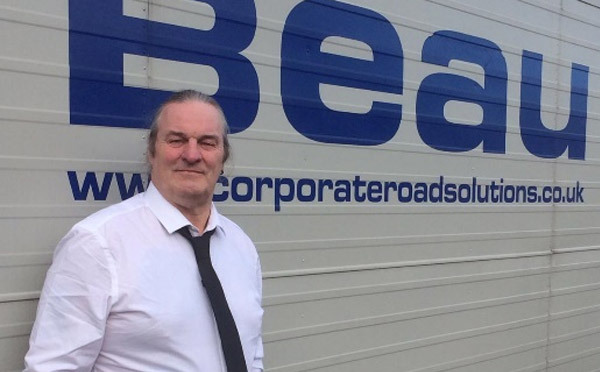 Stuart Lawlor: Corporate Road Solutions began its partnership with BigChange in the past year and has had a big impact on the business, both from an efficiency and motivational point of view. We have been able to make savings in areas like fuel consumption. We have also had very positive feedback from our drivers and may implement our own Driver of the Month recognition. BigChange: Why are you committed to being a leader for life? Why do you value improving road/ driver safety? Stuart Lawlor: I am committed to being a Leader for Life as I believe its principals, values and what it stands for are key for improving and advancing the transport industry. Improving road and driver safety has to be at the forefront of everyone in the industry’s mind – it is that important. 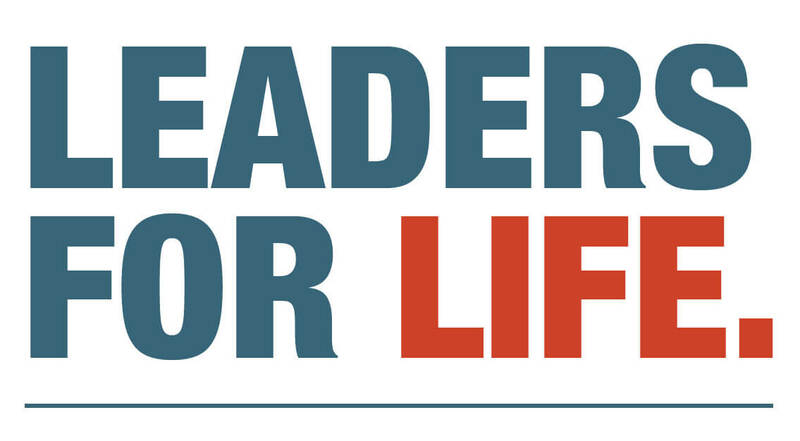 BigChange: Why should other business and industry leaders participate in Leaders for Life/ road safety campaigns? Stuart Lawlor: Other business and industry leaders should participate in Leaders for Life/ road safety campaigns because of the benefits it can bring to the industry, fewer accidents, fuel savings, more motivated staff and also less vehicle emissions. Previous PostBigChange Powers Mobile Workforce Productivity Gains for Sinewave EnergyNext PostChoosing your CRM platform: Is your organisation ready to join the Paperless revolution? The revolution your business has been waiting for..
BigChange utilise des cookies pour garantir la meilleure expérience possible. Si vous continuez à utiliser ce site, nous supposerons que vous êtes satisfait de notre politique en matière de cookies. BigChange utiliza cookies para garantizar que ofrecemos la mejor experiencia. Si continúa utilizando este sitio, asumiremos que está satisfecho con nuestra política de cookies.